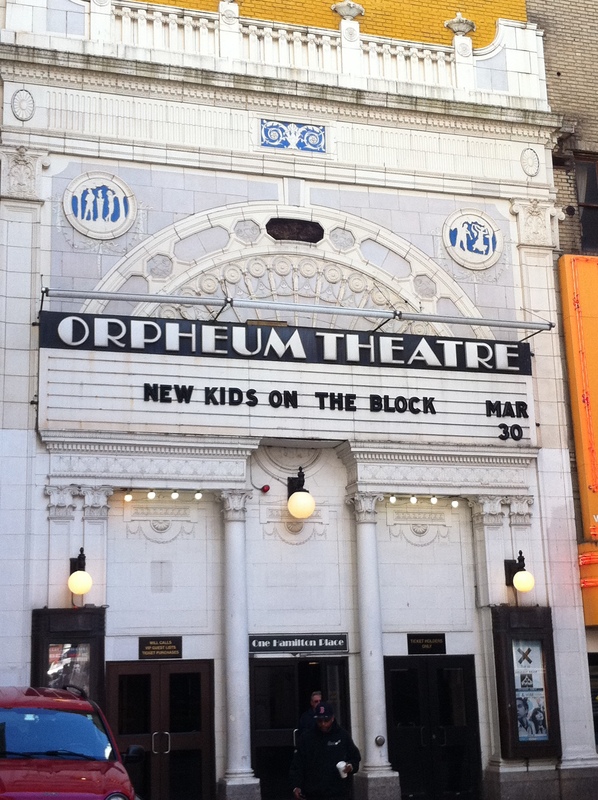 NKOTB 10 Record Release party at the Orpheum Theatre in Boston March 30, 2013 started and ended with Jon Knight. In between, I enjoyed a bit of Boston, made a lot of great friends, and saw a great show. I landed in Boston just before 11am on Saturday, walked from the Hotel Nine Zero to Faneuil Hall and back, then met Tricia and walked over to the Orpheum Theatre around 3pm. I wanted to go to the box office to see what the procedure was for our ticketless entry, so I walked up to the door of the Orpheum. I was about to go in, but saw someone standing just inside the door talking to someone else. He was leaning on the door, so I didn’t want to open it. He started pushing his way out, so I opened the door and held it for him. I was stunned to see that it was Jon Knight. I didn’t know what to do. I looked over at Tricia and the other women waiting, but no one was looking. I didn’t want to shove my iphone in his face to take a picture, so I just said, “Hi Jon!” He said, “Hi.” I said, “Good luck tonight!” He said, “Thanks.” I was shaking – and it wasn’t even Jordan! Jon was actually on his way to get coffee, as we saw when he returned. A few minutes later Jordan come walking up the alley – the cars must have let them off at the end of alley at the street. Jordan waved and said, “Hi.” He may have looked at me and smiled 🙂 A while later Joey walked up. Apparently Danny and Donnie were already inside – we just missed meeting Danny by a few minutes. Ugh! Even though all the guys were inside, we stayed and hung out in front of the Orpheum. We listened to the souncheck – even though the fire door said not to block it and the food court security guy kept kicking us out. We heard NKOTB rehearse The ReMix, Jealous, Step By Step, Hangin Tough, The Right Stuff, Five Brothers and a Million Sisters, Crash, Whisper, and Survive You. The show was supposed to start at 7:30, but didn’t begin until about 8:15 and lasted just over an hour – although it felt longer. It opened with a montage of NKOTB’s albums while Whisper was playing – so I guess we didn’t actually hear the boys sing it during soundcheck. Then NKOTB appeared on stage in their suits singing what is my current favorite off ’10’ We Own Tonight. Crash was next and was followed by the guys sitting down and talking about how the new album came about. They brought Lars and the production team on stage – but there was no Q & A like Jordan had tweeted. 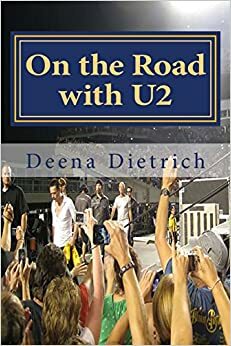 I really wanted to ask him if they were going to play Single on this tour, and I wanted to ask Donnie where the After Party was. The sit down talk was followed by Survive You with Robbie on the piano, then a very excited performance of The Remix. And just when I thought it couldn’t get any louder, the theatre erupted with the Step By Step / Hangin Tough / Right Stuff medley. Fans then presented NKOTB with the full-page ad they bought in Billboard congratulating them on the release of 10 and thanking them. The guys were visibly moved, especially Jon who was a bit choked up to talk. Joey then sang Five Brothers and a Million Sisters while Jordan played piano. It seemed that the show was over, so I ran outside in case they tried to sneak out early. Once outside the doors, I heard Donnie talking and it was obvious they were going to sing another song. So I ran back inside the Orpheum to listen to Jordan sing I’ll Be Loving You (Forever). I would have been VERY upset had I missed that. Then I ran back outside to wait for them. It was 9:30. Boston is a great city! I never really appreciated it before. 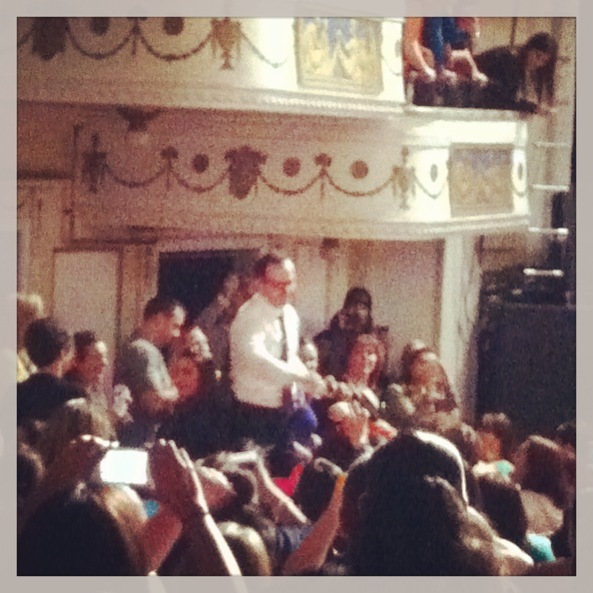 I had a fantastic time at the NKOTB record release party – it flew by way too fast though. To see all of my pictures from NKOTB ’10’ record release at the Orpheum in Boston, please click here. 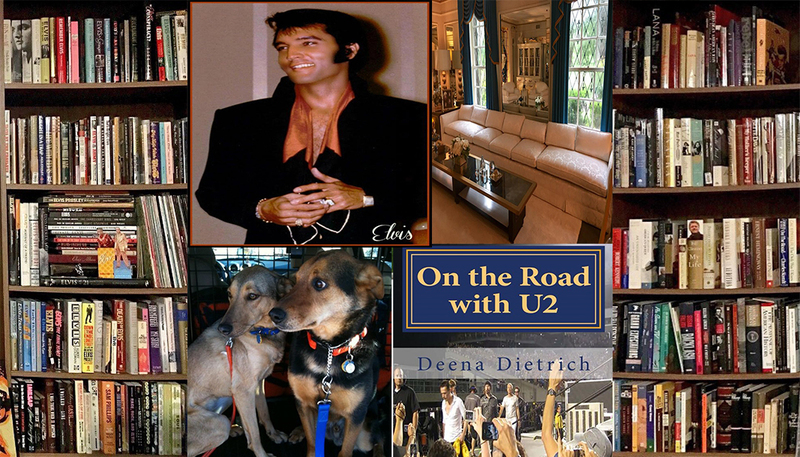 To read about my preview of the NKOTB Package Tour and my ticket buying saga, please click here. To read about NKOTB at MixTape Festival last year, please click here.